I am so excited to share with you my newest eBook. 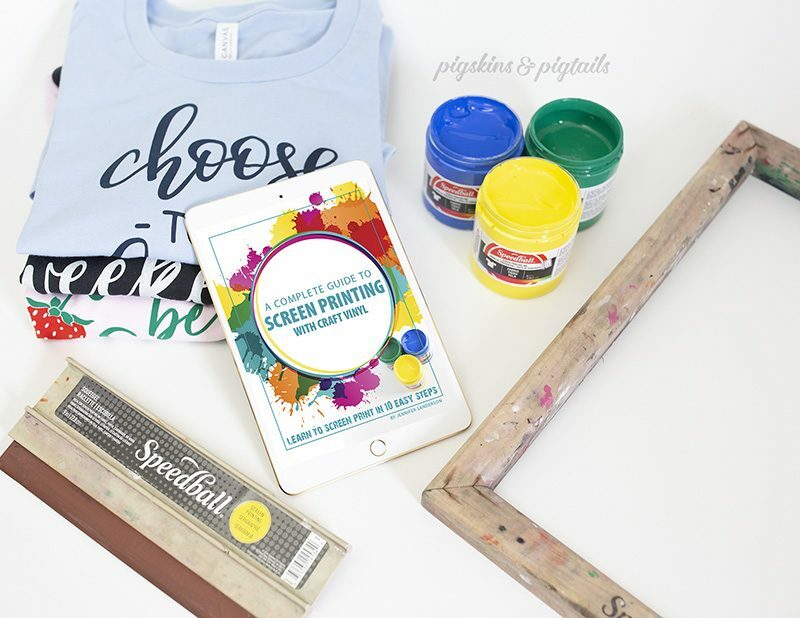 I’ve poured everything I know about screen printing into this easy to use guide. It’s packed with 23 pages of tips with lots of photos to walk you through the process. You can take the PDF file to your local print shop and have it printed and bound for easy reference. Or, Apple users can open the file in the Books app and refer back to it often. Want to know what supplies are needed for screen printing? Want step-by-step instructions on making your first shirt? 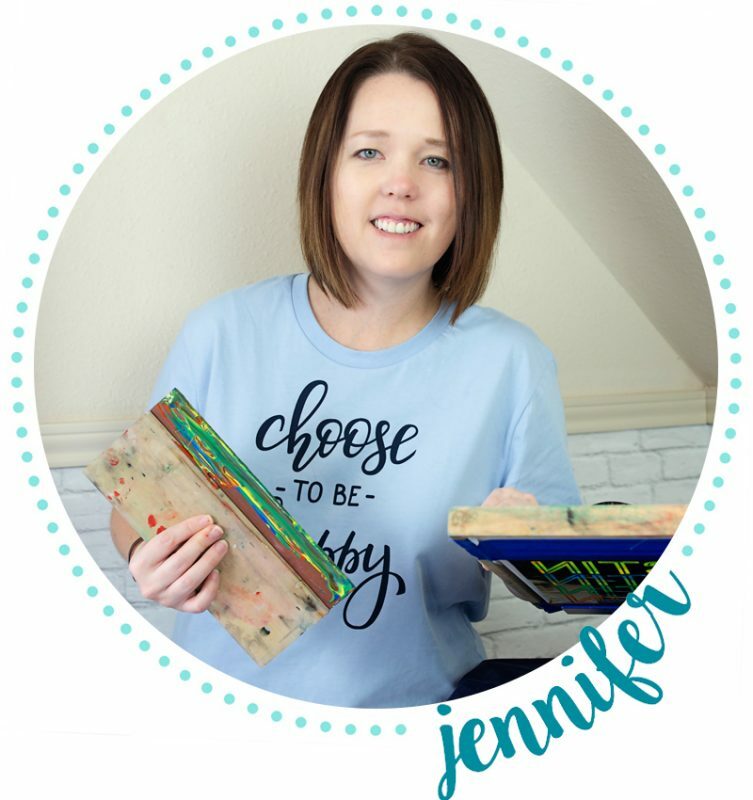 Need help with multi-color designs? How many times can I reuse my screen? Interested in the screen printing press I use? What about troubleshooting common problems? It’s all in the book! First, I share with you the supplies and workspace setup. Then, we walk through the 10 steps of screen printing your first project. 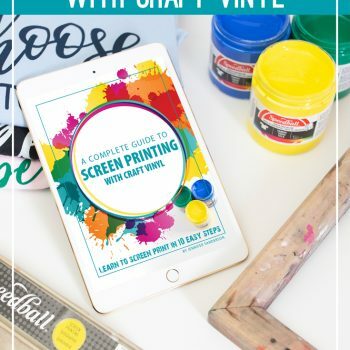 The remaining pages are packed with tips and tricks for multi-color designs, making additional copies with the same screen, 2 sided printing, maintenance of your supplies, and troubleshooting tips.